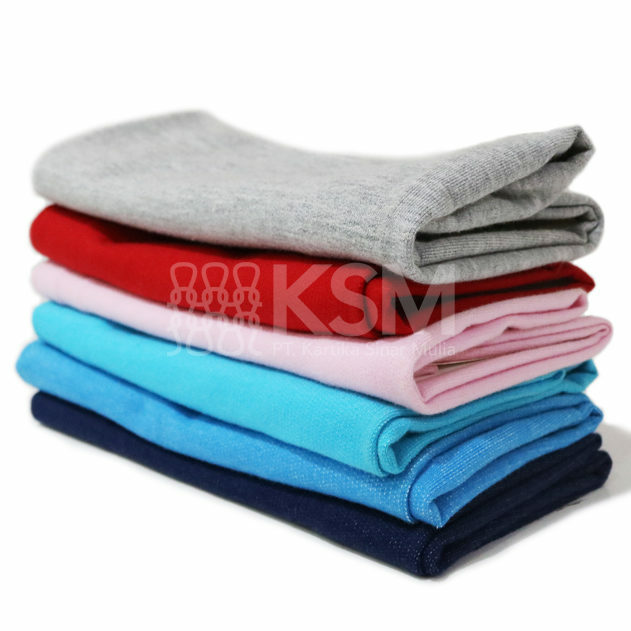 Baby Terry fabric has the characteristics of thick, soft and warm surface. Baby Terry’s front structure is similar to Single Knit fabric. In contrast, the back structure looks like groups of loops. It is suitable for producing jacket or hoodie.